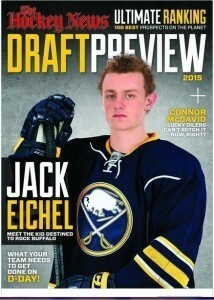 Sabres should trade up in the Draft. The Buffalo Sabres already have an excellent draft pick locked up in Hobey Baker winner Jack Eichel, who is expected to go second in the NHL Draft on June 26th. Eichel has been the center of attention for Buffalo fans, and much of the hockey world, after the Sabres were beat out by the Edmonton Oilers for the number one spot in the 2015 NHL Draft Lottery. Eichel, who was in Buffalo for the NHL Combine, has been linked at the hip with Connor McDavid of the OHL, who is expected to go first overall in this year’s draft. For months, the two have been compared, and have become rivals as a sheer result of the media’s non-stop obsession with the Eichel-McDavid competition. 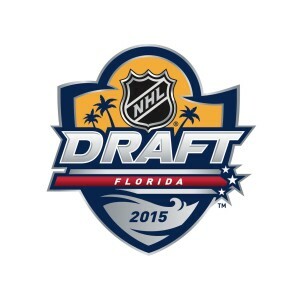 But the question is, what comes after Eichel and McDavid? The players that are lined up to be selected after McDavid and Eichel have been sitting in the dark, quietly earning their ranks in the shadows of “the Big Two”. What many people are forgetting in the wake of the Mc-Eichel obsession is that the players beyond the first two spots are also extremely talented young men who could also see NHL action rather soon. And that’s where the rumors come in. Buffalo has possession of two first-round draft picks: The #2 spot, and the #21 pick that they received in a trade from the New York Islanders two years ago. If you look at this year’s talent pool, there’s a pretty clear line that can be drawn between the 20th and 21st pick. The first twenty picks have the potential to become NHL-caliber talent within the next two seasons. However, the 21st pick (and beyond), will most likely need more time to develop in either juniors, college, the minors, or wherever they may be. Of course, this analysis puts Buffalo a mere one spot out of the 20-pick plateau. 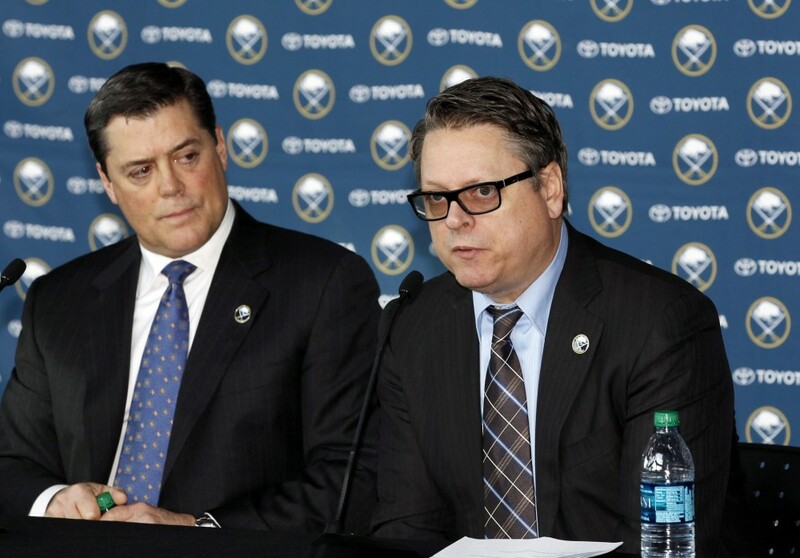 This means that it’s decision-time for GM Tim Murray and the Sabres. According to Neutral Ice, Buffalo will most likely try to move up a few spots in the draft via trading. By aiming for a 15-20 spot, Buffalo could drastically increase the talent-pool that they’re selecting from come Draft-Day. The top 20 prospects available in this year’s draft have the potential to be in the lineup in the NHL within the next year or two. After the top 20 players, the level of play drops off to players who would need a few years to develop in juniors and the minors. Murray is very well aware of this, and that is why he is wanting to make a move back into the top 15-20. He wants prospects that will not take five years to develop, but prospects who could contribute and help the Sabres contend within a three year period. Neutral Ice also lists Los Angeles, Edmonton and Detroit as possible trading partners. 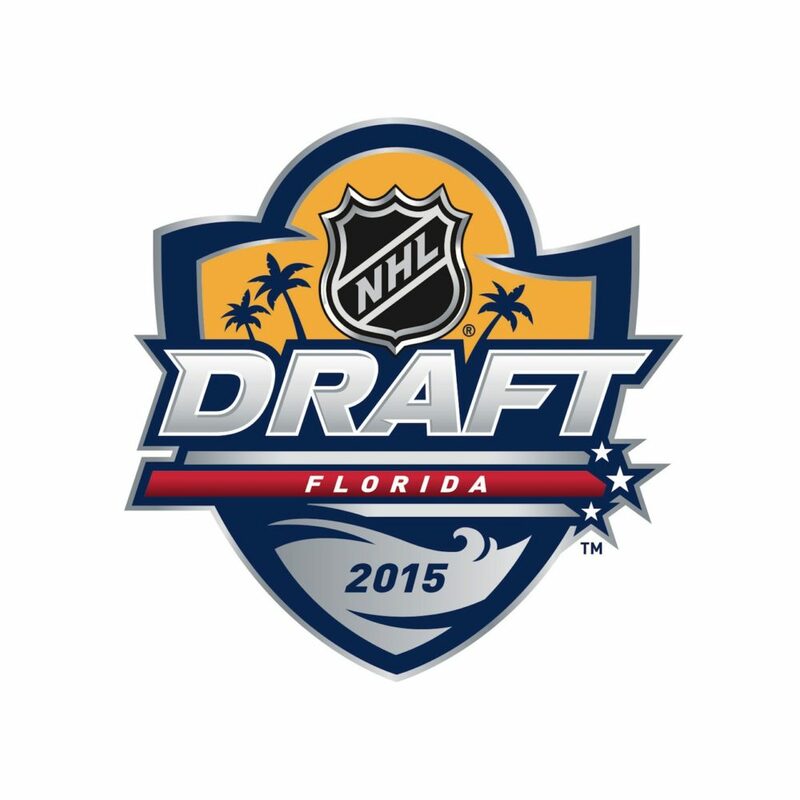 Those teams are in possession of the 13th, 16th, and 19th picks, respectively. Should Buffalo make a trade, they could bring in NHL-caliber talent that would be ready for the big-leagues very soon. However, this could cost a substantial amount, depending on how far they move up in the Draft. Ultimately, trading up in the draft would be a smart move for Buffalo. The Sabres need players that will be ready to compete at an NHL level soon, not in a few years. The team appears to be on the edge of it’s rebuild, and bringing in just one more NHL-ready youngster could be the move that pushes them back into things. With players such as Brian Gionta, Matt Moulson, and and Evander Kane to lead the way, the Sabres have the potential to be a playoff threat for the first time since 2011. Buffalo has gathered up a fair amount of talent that will likely blossom in a few seasons, but with a playoff-worthy team in town now, that won’t help very much. The Sabres need players who can compete at an elite level very soon, and trading up in the draft may be the best way to do that. For this reason, I think you can expect to see Buffalo moving up a few spots come June 26th. There’s light at the end of the tunnel, Buffalo fans, and it keeps getting brighter and brighter.